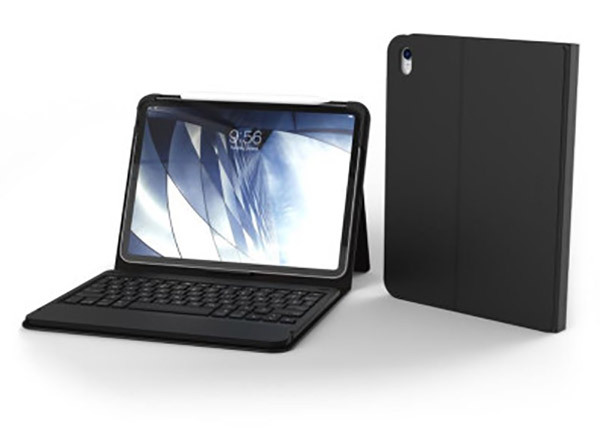 A new press release courtesy of ZAGG has confirmed that the company is releasing a new range of iPad and iPad Pro cases. The new Slim Book Go, Rugged Book Go, and Messenger Folio cases are designed with the modern iPad owner in mind and all offer Bluetooth functionality. As mentioned, ZAGG has introduced three new products: Slim Book Go, Rugged Book Go, and Messenger Folio, all of which offer various benefits and trade-offs but all of which should appeal to iPad owners. The Slim Book Go offering is offered as a lightweight and sleek case which is designed to offer a minimal amount of protection to the internal iPad or iPad Pro. 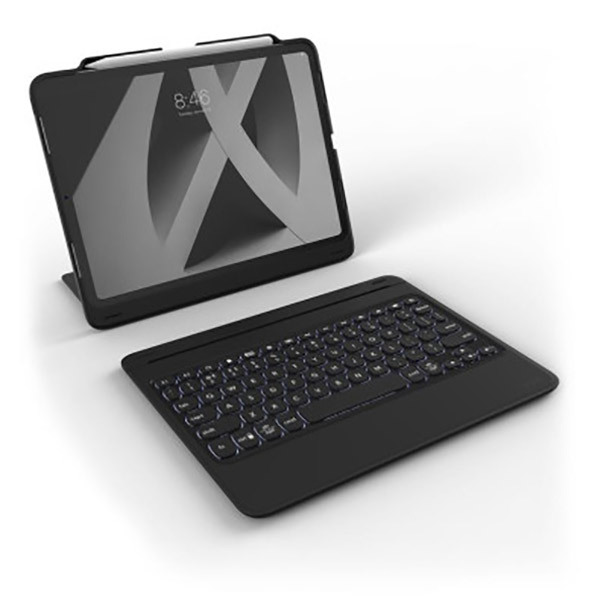 It comes with a detachable Bluetooth-based keyboard, multiple settings for the viewing angle, and gives the owner the ability to change to color of the backlit keys to one of seven choices. Prices for the Slim Book Go will start at $100.00 for the 9.7-inch iPad. 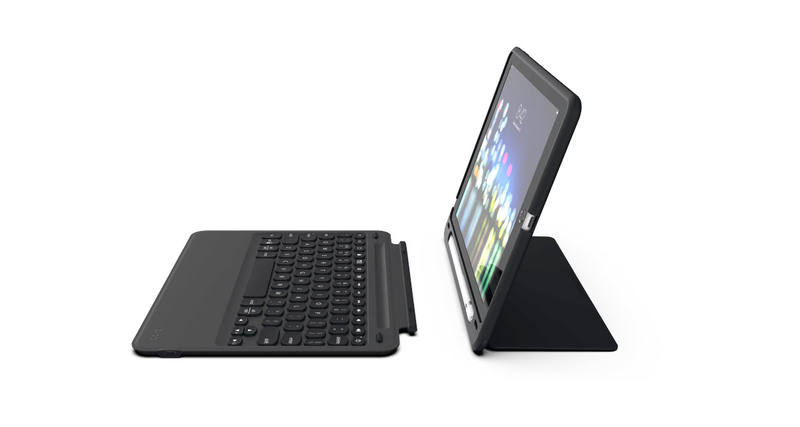 The Rugged Book Go option is very similar to its baby brother above but with the addition of extra drop protection. This case should be able to protect the internal iPad from a drop of up to 6.6-feet thanks to its TPU-wrapped exterior and will offer similar features as the Slim Book Go, such as backlit keys. Support will be limited to the 11-inch iPad Pro with the price sitting at $150.00. Owners of an iPad Pro who regularly make use of Apple Pencil will likely love the look of what ZAGG is proposing with the Messenger Folio option. It loses the backlit keys feature of the Slim Book Go and Rugged Book Go but comes with lightweight protection, keys that look like they’ve been pulled from a laptop, two different viewing angles, a gorgeous fabric design, and handy storage for the aforementioned Apple Pencil. Messenger Folio will sell for $70.00 and will be available starting next month.